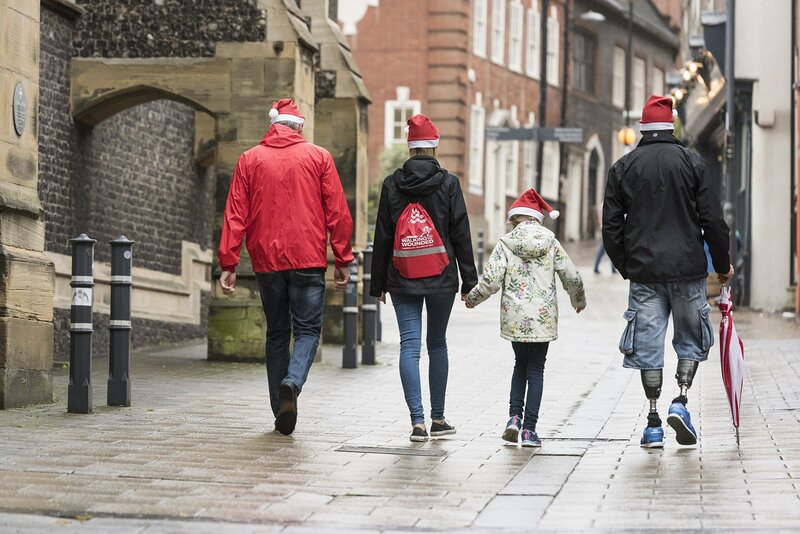 On December 10th this year, Cecil Amey staff, family, friends & dogs will be donning Christmas hats and Walking Home for Christmas to support the Walking With The Wounded charity which aims to raise vital funds for those wounded who have little to look forward to this upcoming festive season. Every year approximately 15,000 skilled and capable men and women leave the Armed Forces having selflessly served on behalf of their country. The majority transition successfully, but for a meaningful minority the departure from the structured world of the military is not easy and they struggle. Walking With The Wounded supports these people.